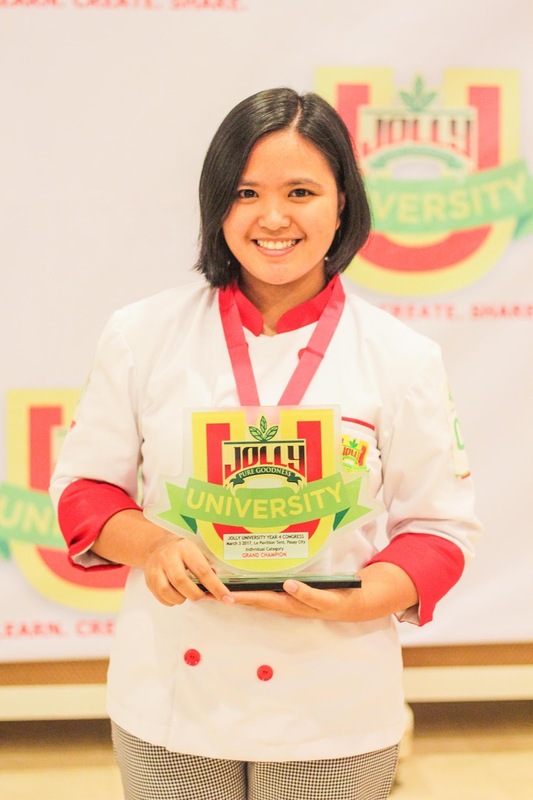 After grueling weeks of training and preparation, all aspiring student-contenders in the country’s long-running campus-based culinary search, JOLLY University (JU), are finally getting close to reaching their dream of becoming JU Year 4 grand champions. 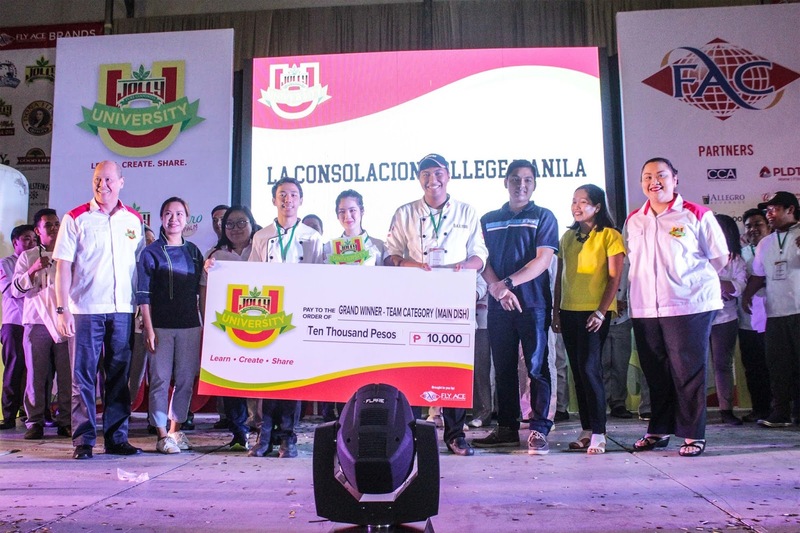 A steep and well-fought encounter is taking place today at the Le Pavilion Tent in Pasay City with all the 120 elite finalists pulling out their best and most creative JOLLY-inspired dishes to clinch the coveted titles in the following four divisions: Individual Category (featuring Luzon Cuisines made easy, healthy and baon-ready); Team Main Dish Category (Visayas Cuisines Made Easy, Healthy and Jolly); Team Pasta Category (Mindanao Cuisines made Pastariffic) and Team Mocktail Category (Capture the Jolly Vibe of the Philippines in a Sip). 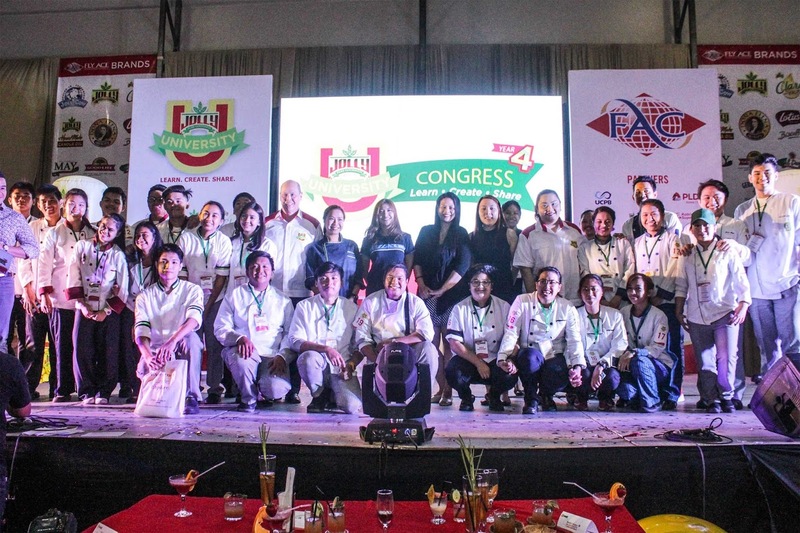 Now on its fourth successful year, JOLLY University offers student participants an unforgettable experience to develop their culinary, entrepreneurial, and leadership skills as future culinary and industry leaders. 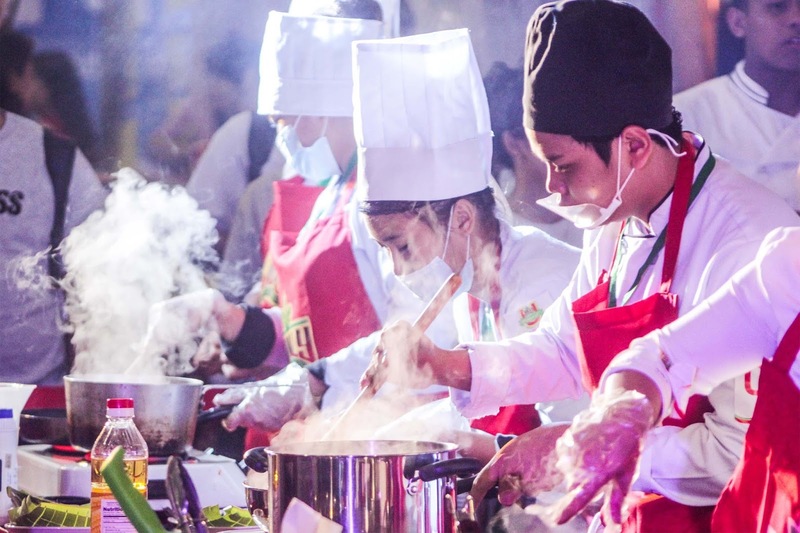 A program designed to empower the youth, JU fosters industry-ready competitiveness, as well as, cooperative relationships among students and institutions in promoting culinary excellence and business innovation. Kicking off the first leg of JU Year 4 is the Bootcamp workshop series conducted recently at the Center for Culinary Arts, Manila. The guest speakers, CCA faculty Chef-preneur Jonvic Mangibin and award-winning Chef Kerwin Funtanilla, shared their real-world expertise to the JU elite finalists as they explored various fundamentals on Food Presentation & Food Safety and Sanitation, and Conceptualizing & Preparing their Competition Dish. 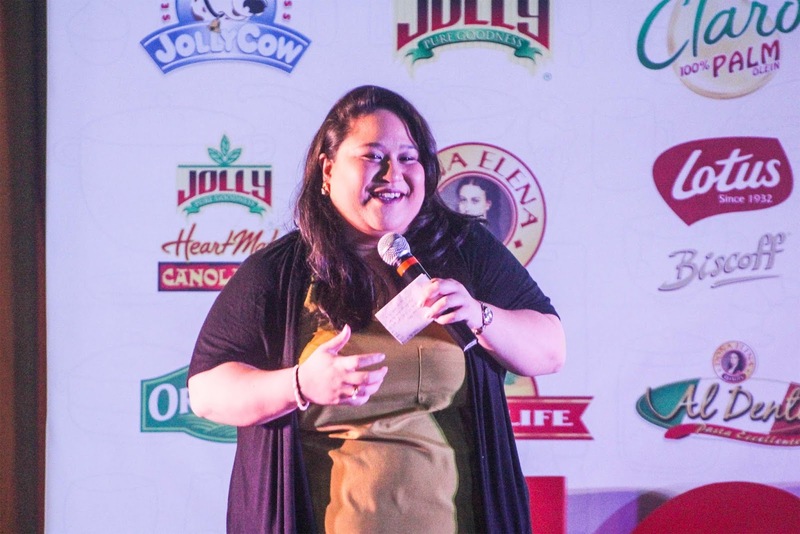 This year’s JU grand winners will walk away with Php50,000 worth of cash and prizes, trophies, culinary training workshop under CCA Manila, and an internship program under Fly Ace Corporation where they will receive comprehensive, job-ready skills development training from the industry’s best practitioners. 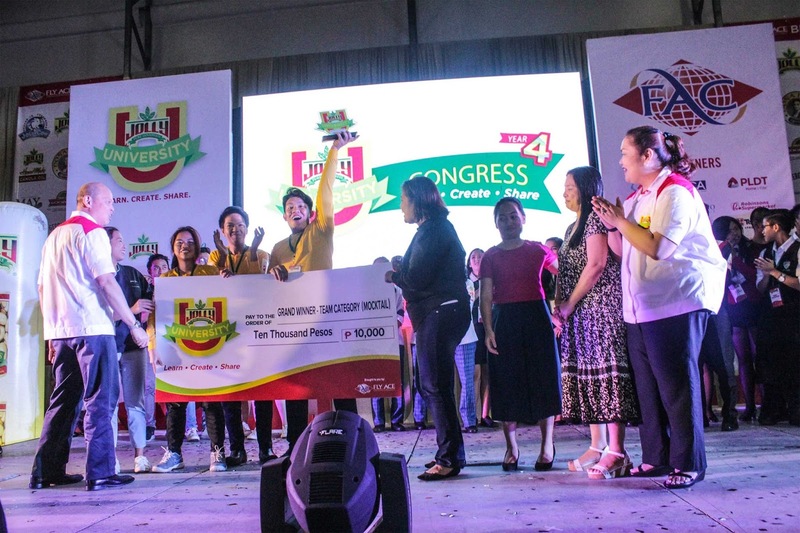 The JOLLY University Year 4 Congress is made possible with the support of event sponsors CCA Manila, Allegro, Coldstone, Glad, Fujidenzo, Masflex, PLDT HOME Fibr, Robinsons, Technogas, UCPB and Whirlpool and media partners Appetite Magazine, Breakfast Magazine, Cook Magazine, Food Magazine, Chinatown TV, Malaya Business Insight, The Manila Bulletin, Mommy Bloggers Philippines, Philippine Star and wheninmanila.com.